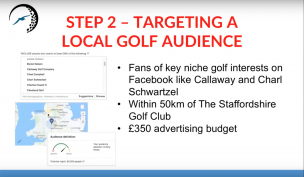 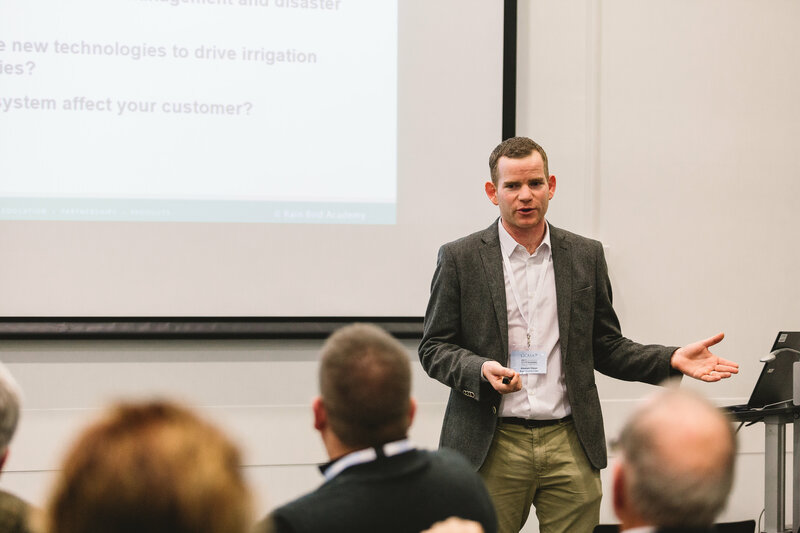 Bringing together golf club managers and industry professionals from across the UK and Europe. 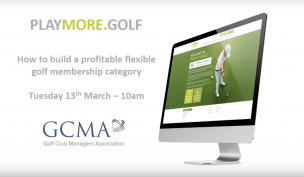 How can GCMA membership benefit you and your golf club? 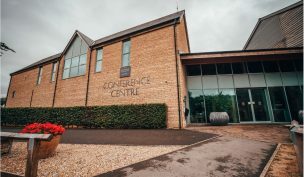 The leading authority in golf club management, dedicated to delivering progressive, industry specific education programmes and networking opportunities, whilst offering high quality personal services and support for the development of our membership. 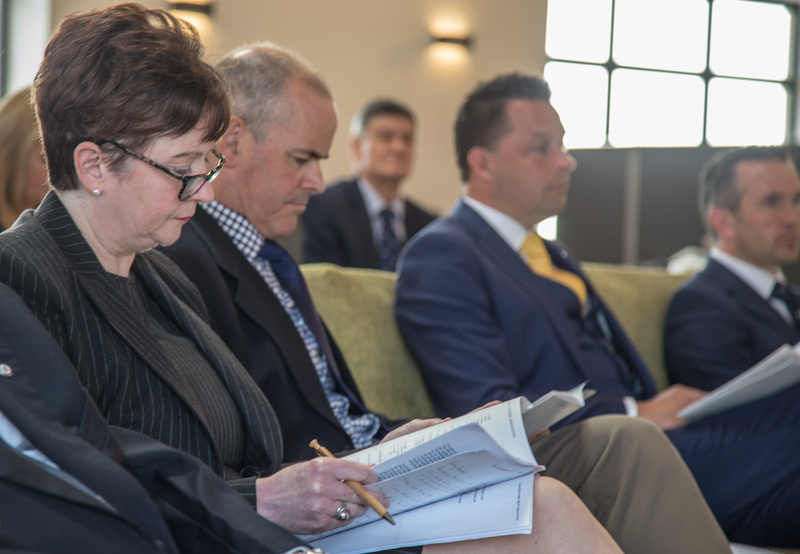 Through a comprehensive programme of professional support the GCMA helps the development of golf clubs and ensures golf club managers and secretaries fulfil their potential. 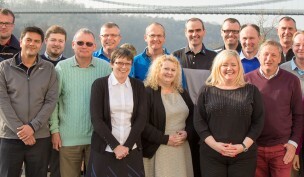 An accredited golf specific qualification, suitable for all levels of skills and experience. 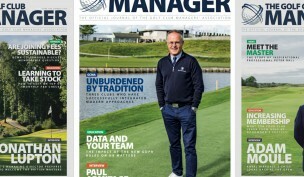 Looking at the golf club management industry from the perspective of young managers. 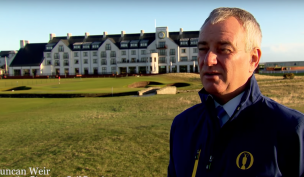 Club golfers throughout Great Britain and Ireland will have the opportunity to tee it up at Carnoustie shortly before the world’s greatest golfers compete at The 147th Open in July in the second staging of The R&A’s 9 Hole Championship Final. 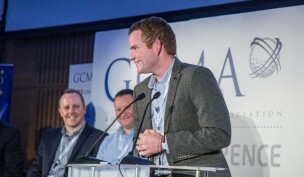 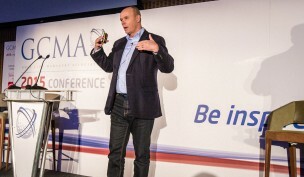 Anyone can keep up-to-date with the GCMA and industry news by joining our mailing list.